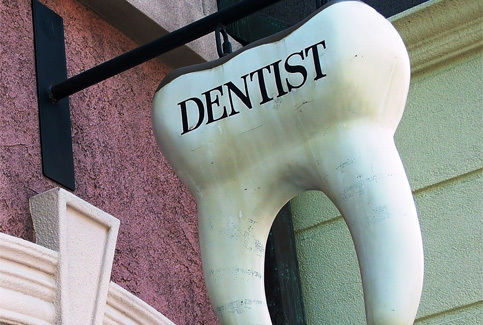 When it comes to selecting a new dentist there are a number of things to be considered. Chief among these considerations is whether you are looking for a general dentist for ongoing care, maintenance and checkups, or whether you are looking for a dental specialist equipped to provide a specific treatment (be it restorative or cosmetic). Beyond this consideration, there are a variety of other factors to consider when it comes to selecting a dentist. Research the extent of training and clinical experience that a prospective dentist has, particularly with regard to specialty procedures. For example, not all dentists are trained in performing the full array of cosmetic or restorative procedures and may in fact refer certain cases to colleagues. A referral may be a less convenient option. Not all dentists or practices offer the same services. If you are looking for a specific treatment or product brand, it is imperative that you inquire as to whether a given practice caters to it. For example, you may have seen advertising for Invisalign and are interested in that procedure. Although your dentist may offer an invisible braces solution similar in function and quality to Invisalign, he/she may not be certified to provide Invisalign specifically. If this is important to you then it’s something you should consider during your search. General dentists may refer complex restorative or cosmetic cases to colleagues if they are not equipped to provide certain treatments. 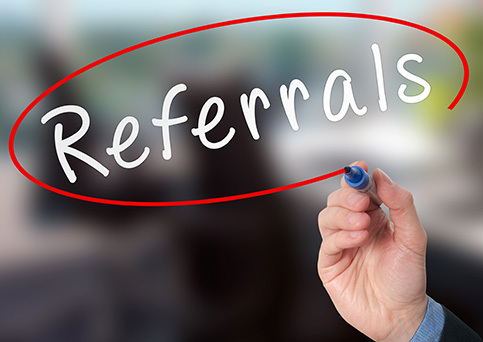 If you are not concerned with a scenario in which you are referred to another dentist for treatment, you should inquire as to the specifics of the referral process. Dental emergencies happen. 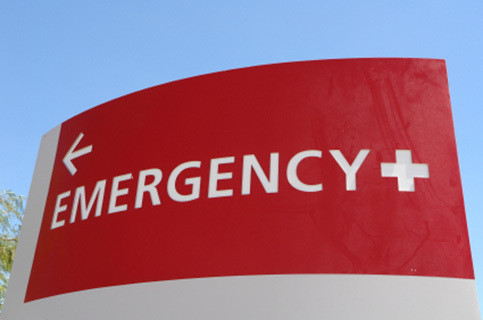 Oral trauma and damaged restorations can strike at any time. Therefore it’s important to know what sort of recourse your dentist or dental practice offers in the case of such emergencies. For example, some practices offer flexible after hours and weekend appointments, whereas other practices may have limited flexibility. 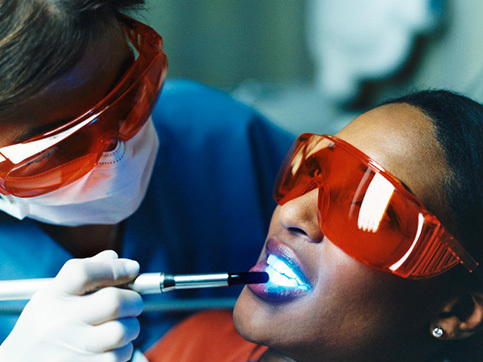 Is your dentist investing in new technologies to help improve the patient experience and enhance the treatment process? 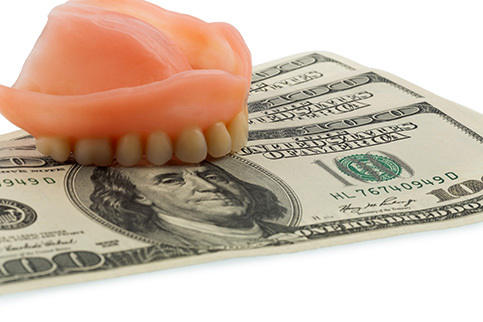 Some dentists are hesitant to invest time and money into purchasing new equipment such as dental lasers, CAD/CAM machines, etc. 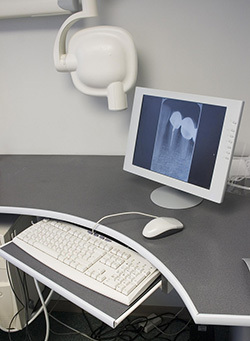 Although these technologies will not necessarily improve treatment outcome, they can have an impact on aspects of the treatment experience such as the amount of chair time or number of visits required for a given procedure. Keep in mind that a practice offering cutting-edge technologies may charge more than a practice offering more traditional treatment options. Are you an anxious dental patient? You’re not alone. Dental anxiety is common to the point that many practices offer a variety of services catered towards patient comfort. Pre medication and nitrous oxide are fairly obvious examples, but some practices go so far as to offer headphones, massage, aromatherapy and more to help put patients at ease. 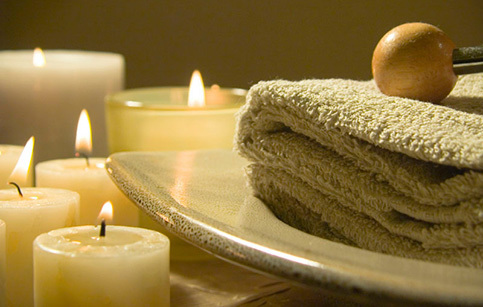 Ask about what sort of patient comforts the practice offers during your initial consultation. 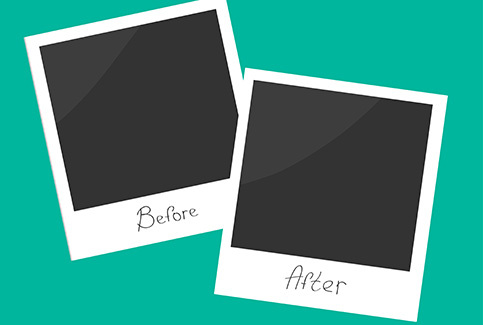 Most dentists keep a gallery of past patients that includes pictures of their teeth before and after treatment. This can be extremely helpful when evaluating the quality of work you can expect with a dentist. If your needs are cosmetic, it can be even more helpful when evaluating all your cosmetic options, including teeth whitening, porcelain veneers, etc. For example, a dentist in Beverly Hills may charge 25 percent more for the same treatment performed in outlying areas such as Thousand Oaks. Why? It may cost a practice significantly more to operate in an area like Beverly Hills, and those costs are shared by the patient. 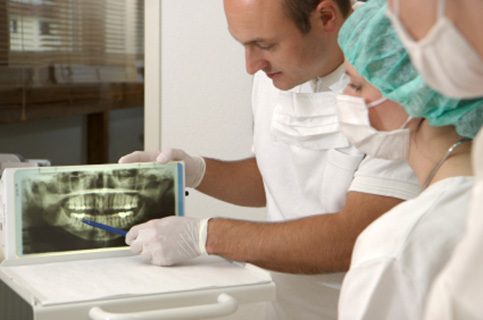 Before selecting a given dentist or dental practice, you would be wise to get estimates.